The home of the Tough Guy. Lakes Ranch at Rotorua is regarded as the home of the Tough Guy. 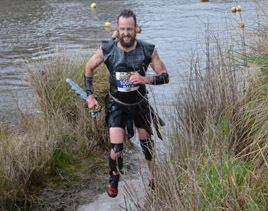 The challenging course, lots of mud, and fantastic costumes made for a great spectacle. Results are here.